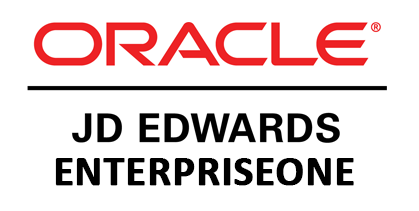 The Oracle leading ERP product in the Cloud. With cloud-based solutions, businesses are discovering that they can run better faster. Business no longer need to order servers or have a team of programmers and database administrators to provision a fully operational system. AutoDeploy is fully committed to the core tenets of DevOps and dynamically provisioning EnterpriseOne in the cloud provides your business the ability to scale a model that works for your organization. With the AutoDeploy All In One AMI you have immediate access to the latest functionality that Oracle is continuously releasing for EnterpriseOne. Your AutoDeploy All In One AMI consists of the Windows operating system, WebLogic, fully functional HTML server, AIS server, ADF server, Oracle Database, Enterprise Server, Deployment Server, and Orchestrator Studio. The Oracle JD Edwards EnterpriseOne AMI package is delivered to you by AutoDeploy, an Oracle gold partner. AutoDeploy provides DevOps software for enterprise software customers. There are no long-term contracts, base software is already deployed, and no hardware to install, only hourly pricing with immediate access to your Oracle JD Edwards EnterpriseOne AMI so you can get started right away.